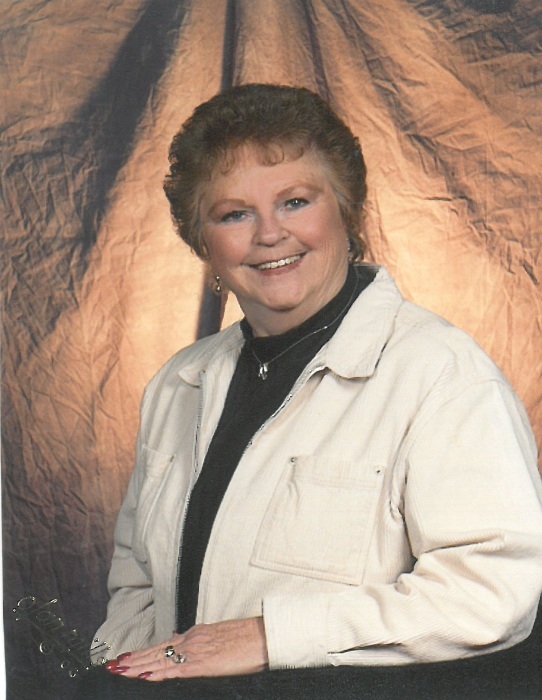 Carol E. Larson, 82, of Ashwaubenon, passed away on Sunday, April 7, 2019 surrounded by her dearest family and friends. She was born on July 27, 1936 in Northeast Wisconsin to Ed and Ethel (Pilgrim) Hafeman. Her loving husband, Ronald preceded her in death. She enjoyed gardening, spending time with family and friends, watching British television and crime investigation shows and vacationing in Florida with her sister, Shirley. Carol was strong and quick witted. She was a caring woman and devoted herself to faith and family. Carol was dignified and took great pride in being beautiful and well kept. She was often complimented for her gorgeous nails. Carol is survived by her son, Vernon Hartwig; grandchildren, Tarra (Andy) Van Schyndel and Derrick (Stacey) Hartwig; great-grandchildren, Vincent, Gordon, Charles and Melody; step-great-grandchildren, Kaden, Isaiah, and Landen; sister, Shirley Abts; special friends, Shirley and Gene Patek, Clete Shaw, Corey Gilow, Bryan Gilow, Julie Smith and Cheryl Cuny; and many nieces and nephews. She is preceded in death by her husband; parents; brothers, Jerome, Harvey, Orville, Francis, and Donald; several brothers and sisters-in-law; and her special friend, Judy Shaw. Visitation will be held at Lyndahl Funeral Home, 1350 Lombardi Avenue, on Thursday, April 11, 2019 from 5:30 p.m. until the time of the funeral service at 6:30 p.m. with Rev. Paul Pett officiating. Entombment will be held privately on Friday, April 12 at the Shrine of the Good Shepherd Mausoleum. The family would like to thank the staff at Bellin Hospital and a special thanks to Jackie Larson in ICU. They would also like to thank Pastor Pett for his support and kindness toward Carol and their family during this difficult time.